We feel that the Children’s fiction genre is one of the most important in existence as it contributes to a love of reading and encourages the growth of a literary mind. As children grow, their library of books will grow with them. 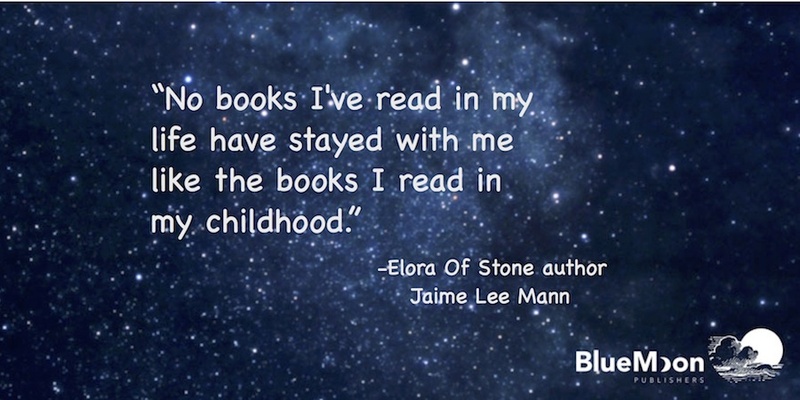 It’s a genre at the very core of what Blue Moon Publishers represents, as we contribute a portion of our profits to a children’s literacy foundation, Room to Read. We started publishing in this genre with our popular Middle Grade “Legend of Rhyme” series, and have upcoming titles that we are launching this year, both a picture book and a Young Adult series.